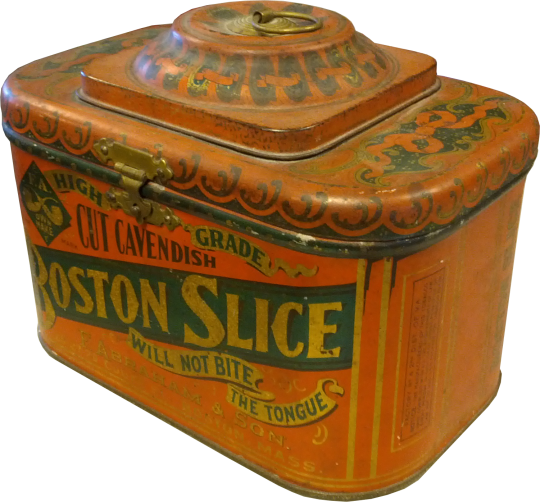 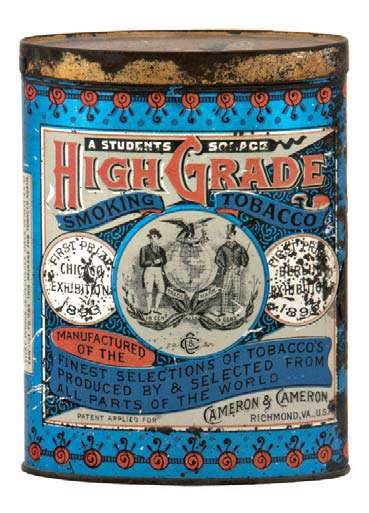 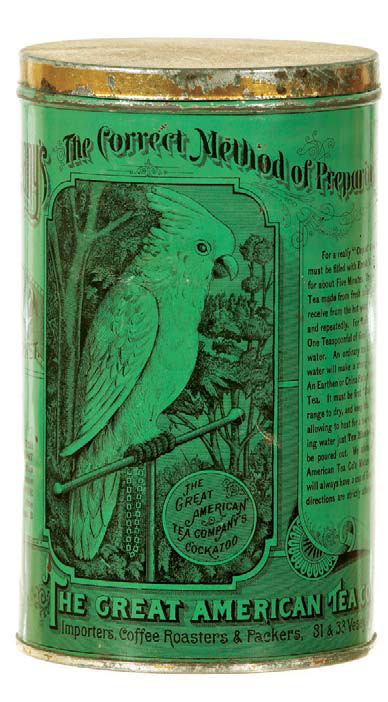 American Can Company was formed in 1901 as a merger of many smaller competing firms into one large company that could cut costs with increased scale and lower competition, forming what would be known by many as the Tin-Can Trust. 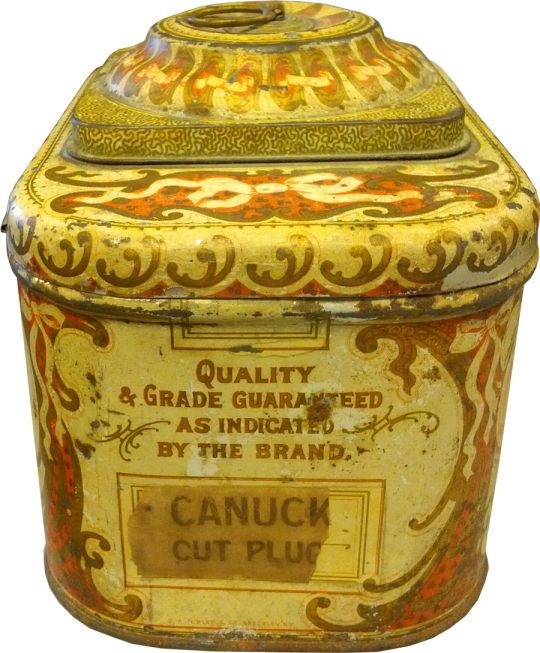 The Company was the dominant force in tin can manufacturing from its inception up until 1913 when the Government sued it to break it back into smaller pieces, the company still continued on after being forced to sell some of its parts, but was a major packaging manufacturer well into the 1970s and 80s before mergers and renamings. 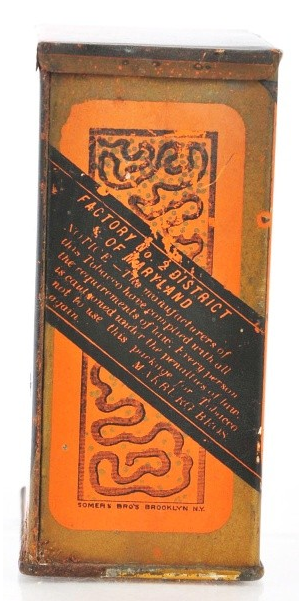 With the original merger in 1901, some of the factories from the original companies were closed or sold off. 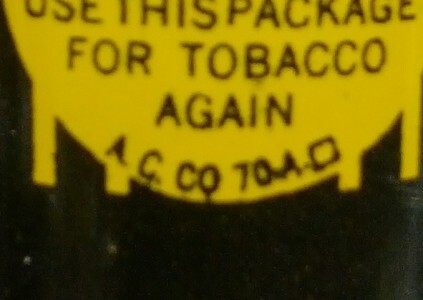 Each of the remaining entities was given a company designation such as A.C.Co.##-A, marks on the tins produced, sometimes this designation is followed by another two digit number, which indicates the year produced so A.C.Co.50 A 16, would have been produced in the Hasker & Marcuse Factory in 1916. 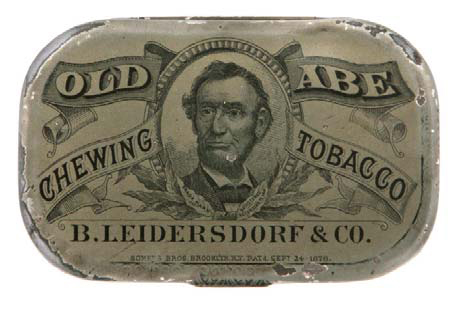 Beardsley Mfg. 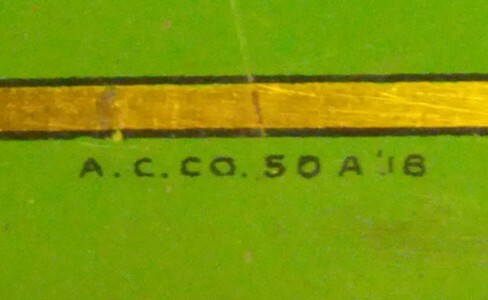 Co. (A.C.Co.52-A) – Cleveland, OH. 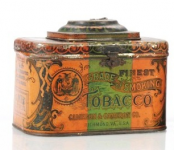 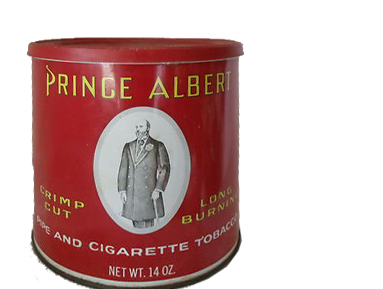 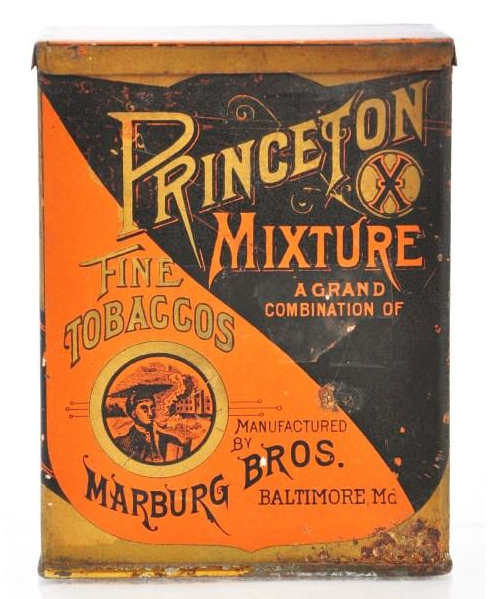 Hasker & Marcuse: Out of Richmond, VA like Ilsley, Hasker & Marcuse did a great business providing tobacco tins for many of the tobacco producers around Virginia. 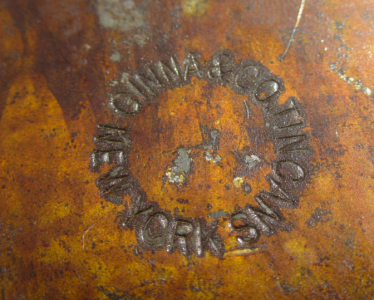 The company wasn’t formed until 1891, well after the likes of Ginna and Somers were well established. 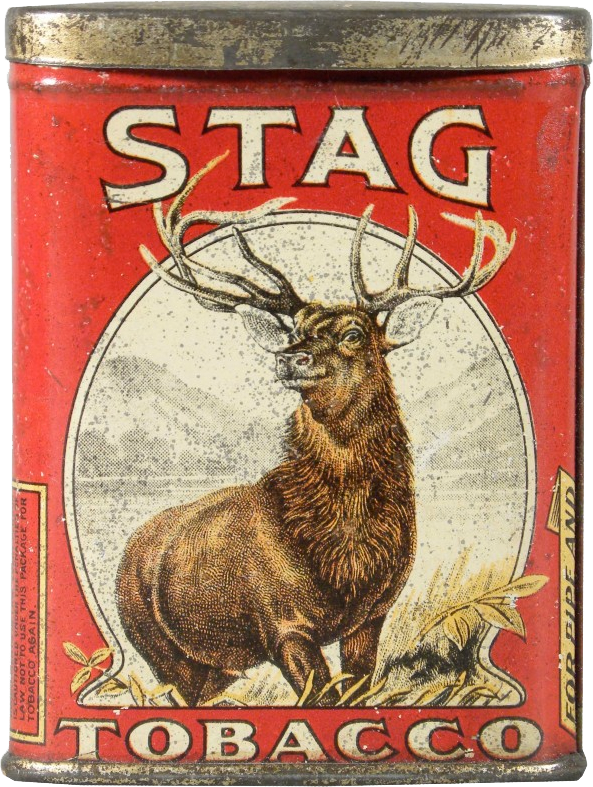 Hasker and Marcuse are well known for their excellent chromolithography as they never did the older style of one-color litho that made some of the earlier companies very famous. 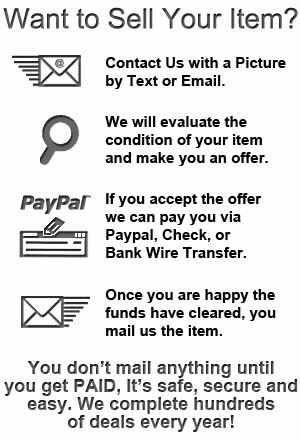 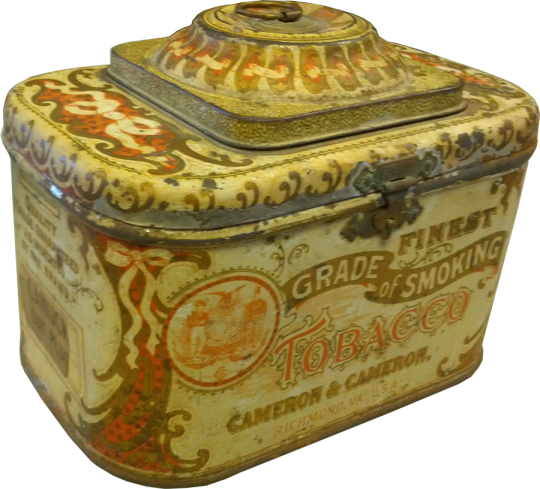 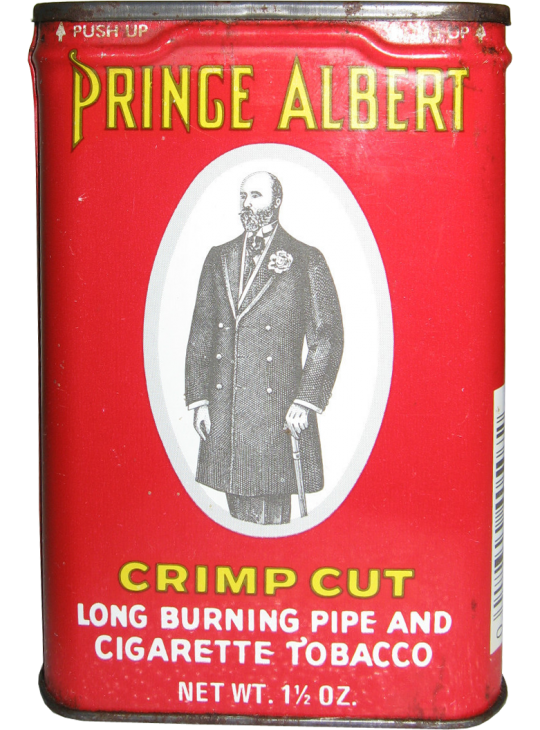 S.A. Ilsley & Co: Ilsley was featured somewhat in one of my previous posts about their humidor tins which were used not just by Cameron & Cameron, but can also be found for some other brands. 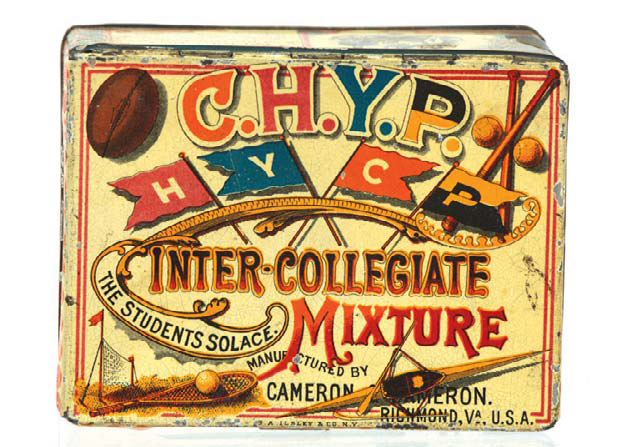 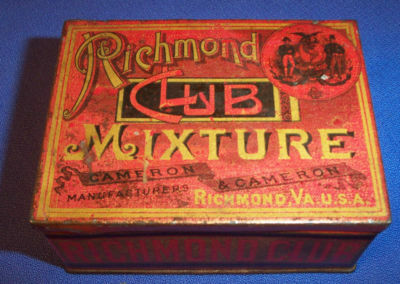 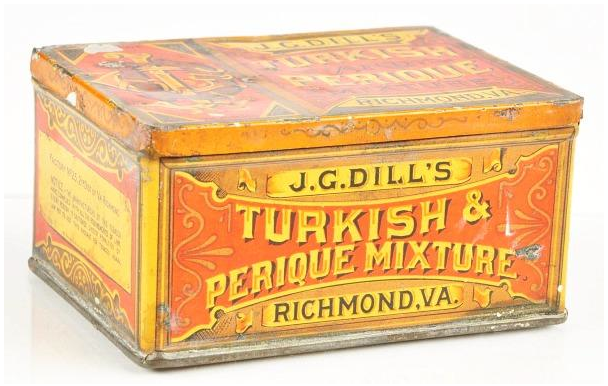 Ilsley was based in Richmond, VA unlike Somers and Ginna who were in New York, but it was also merged into American Can Co. and it later used the designation A.C.Co.8-A. 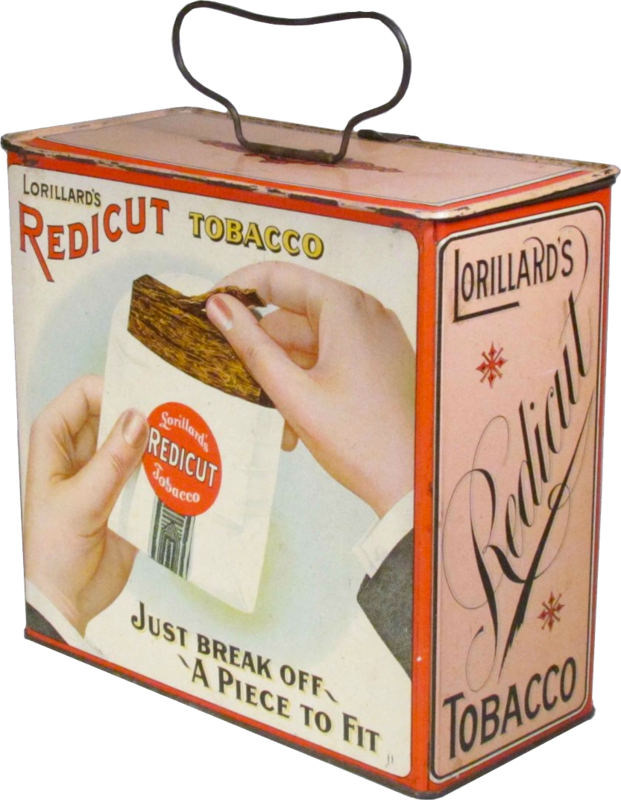 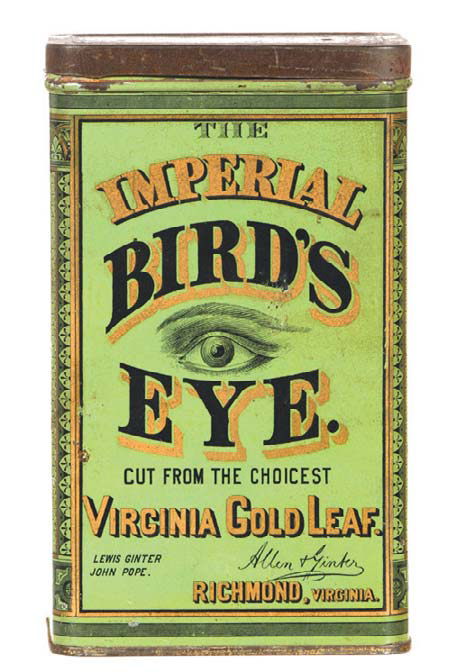 The Lorillard Tobacco Company was one of the largest early producers of tobacco in the US and today is touted as the oldest as the oldest continuously operating tobacco company in America. 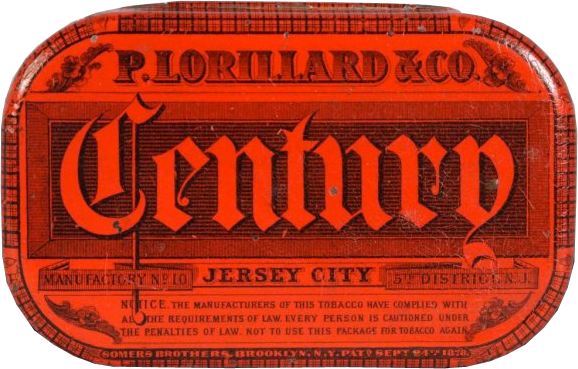 Lorillard was founded in 1760 by Pierre Abraham Lorillard and by the late 1800s controlled a large portion of the American tobacco market in chewing and smoking tobacco, at one time owning or promoting over 160 different brands of tobacco with a marketing machine spending the equivalent of millions of dollars every year on advertising and promotions. 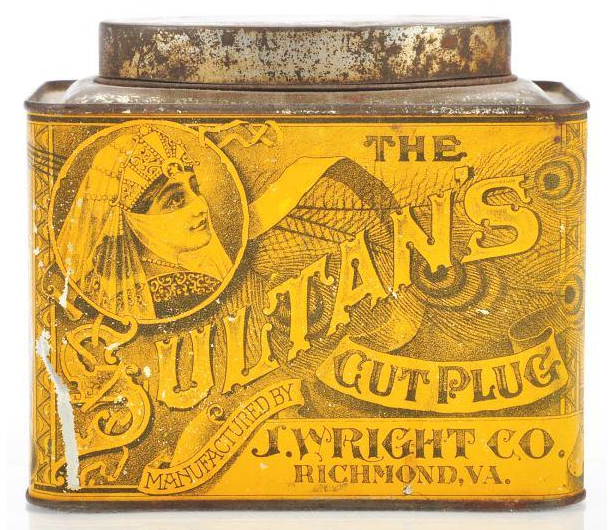 With James Duke’s revolution of the industry and machine-rolled cigarettes becoming prevalent, Lorillard merged with Duke’s American Tobacco Company in 1899. 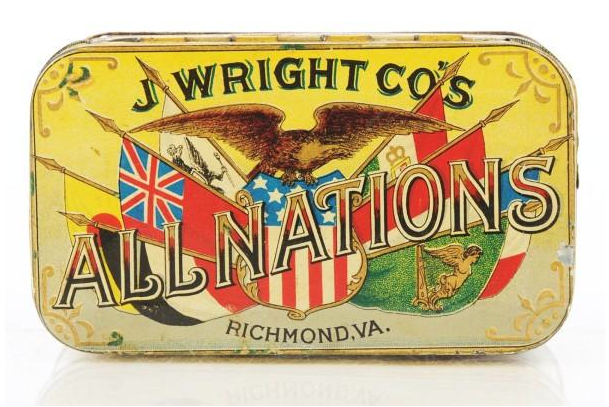 When the US government ordered American Tobacco to dissolve, Lorillard emerged back as an independent company with all of its brands. 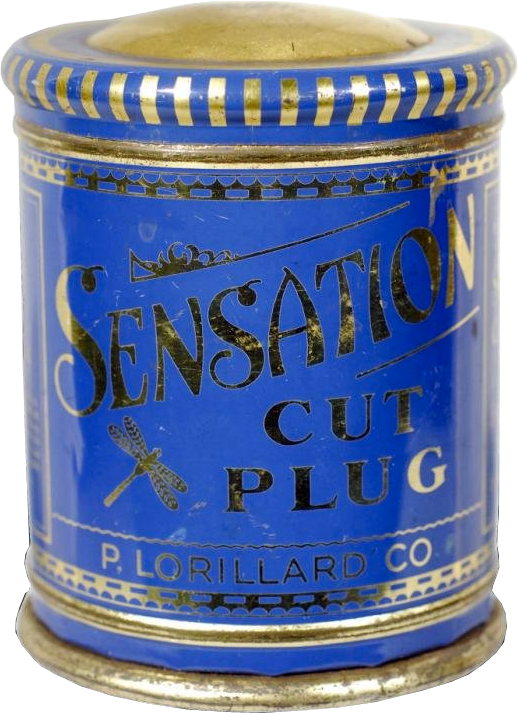 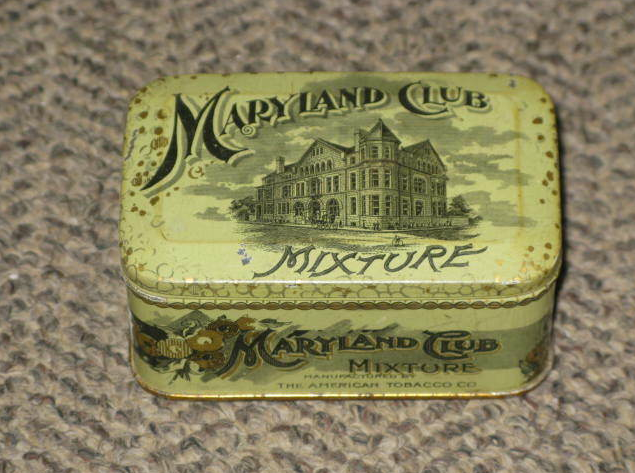 Lorillard continued to be a powerful company and promoted many more brands after the breakup of American Tobacco Co. It’s most famous brands today are Newport, Kent, Maverick, and Old Gold (which was tremendously popular in the 1920s), but it’s most well known to collectors for tins which range from pocket tins to lunch boxes. 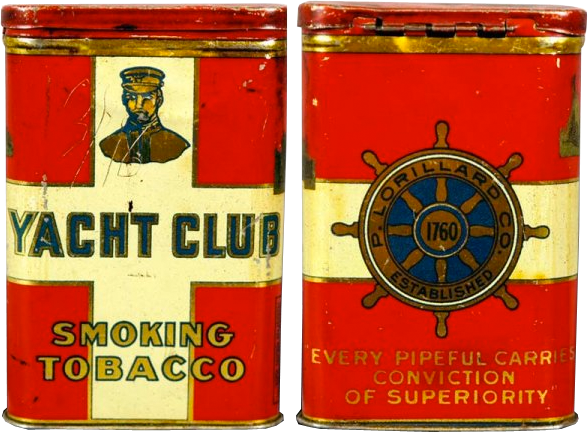 Here is a gallery of some Lorillard tins, it is not nearly exhaustive, but is just a sampling. 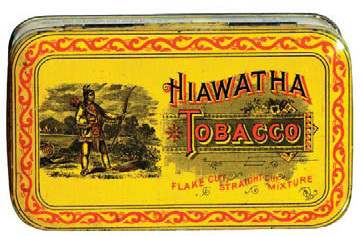 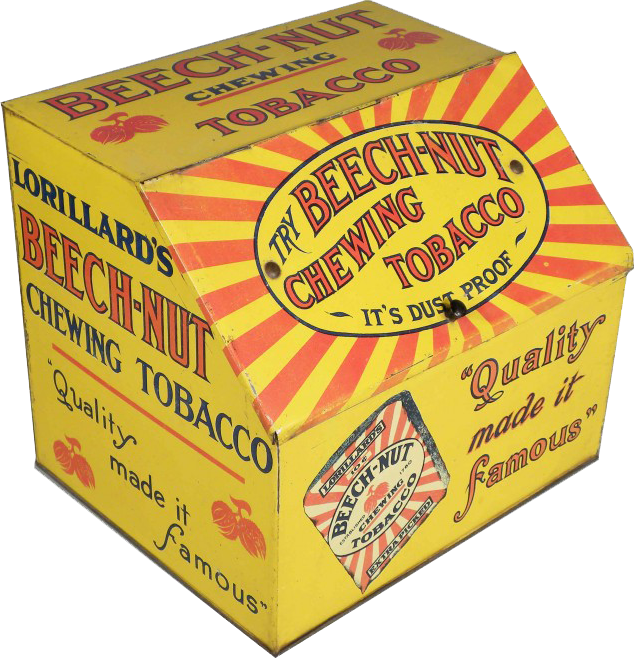 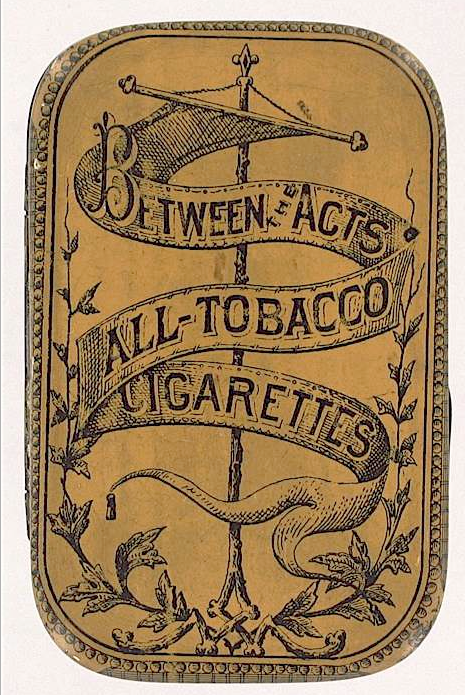 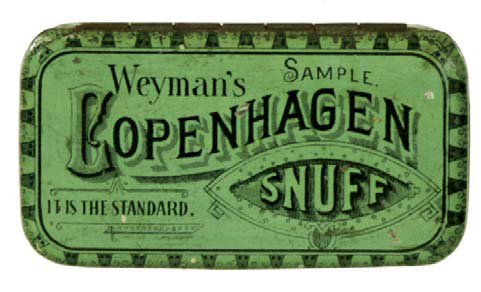 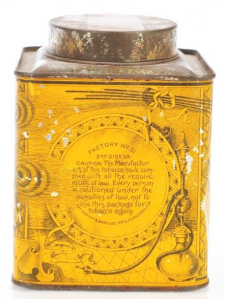 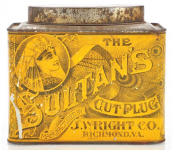 As tobacco companies found that promotions and advertising could have tremendous positive effects for their market share they began to test ever more expensive, elaborate, and sophisticated techniques to encourage the public to buy their products. 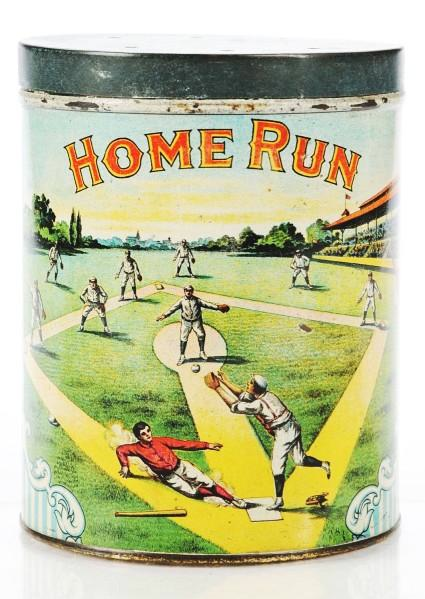 By the 1880s-1890s baseball had already become the undisputed national past time. 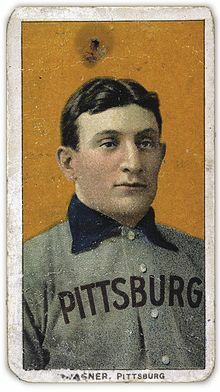 The game and its star players were well known and well followed. 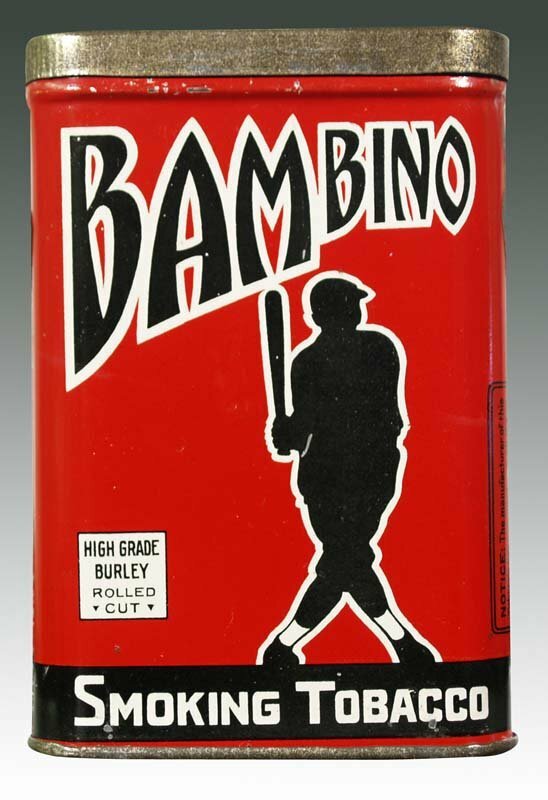 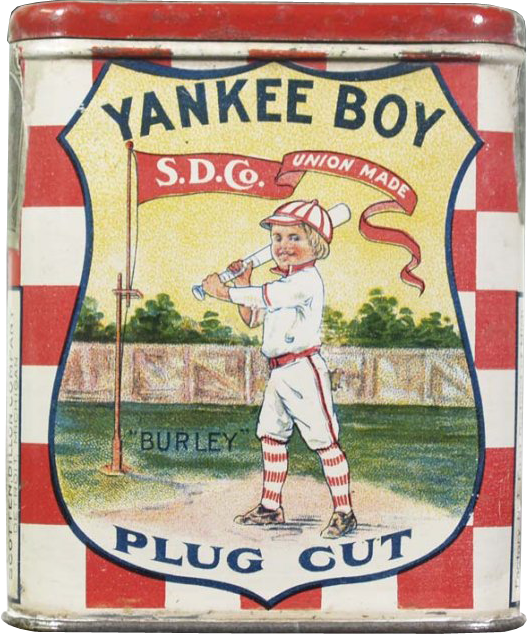 There were many efforts to tie-in to this type of success from branding efforts centered around baseball players to baseball cards placed in packaging for people to collect. 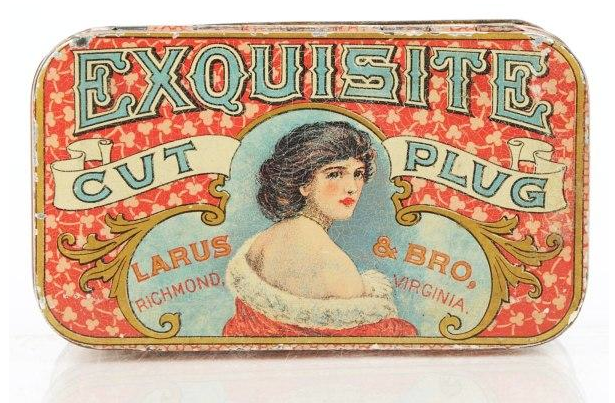 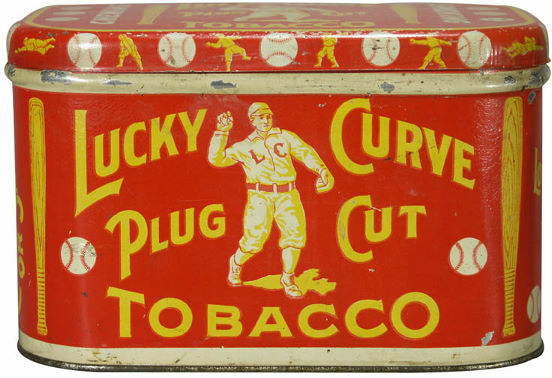 Of all the tobacco tins and promotions, probably the most famous is known at the T206 Card Collection. 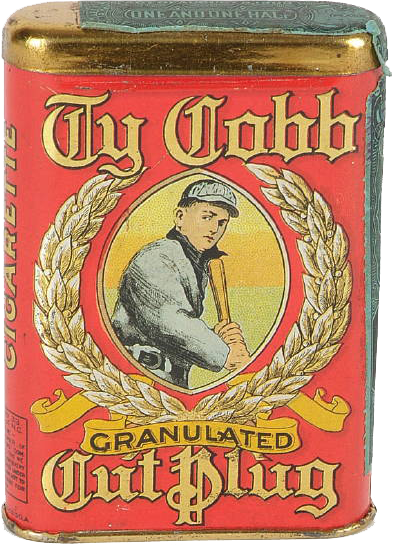 This is a set of baseball cards that were included in packaging of 16 brands made by the American Tobacco Company, mainly in cigarette packs, but also in the Ty Cobb tobacco tin, making it one of the most valuable tins in the collecting world. 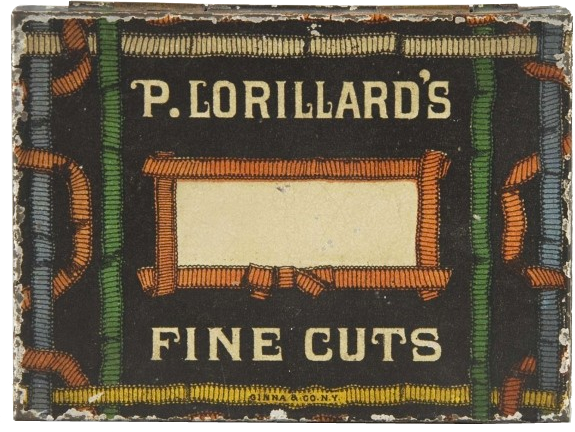 The set consists of 524 different cards that are a huge collecting category all their own. 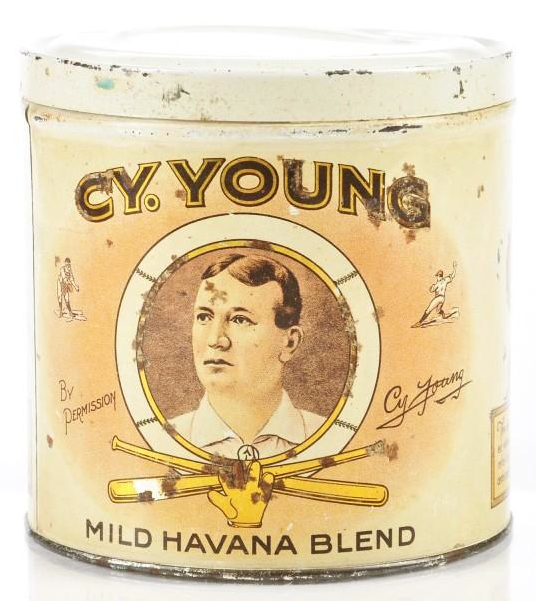 I highly suggest you check out http://www.t206.org which is the leading site for information about the T206 set.